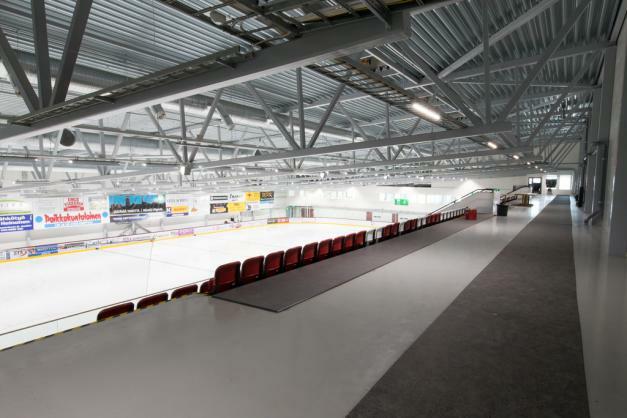 Our portfolio also covers business and public constructions, and we are currently building an ice rink for the town of Mänttä-Vilppula. 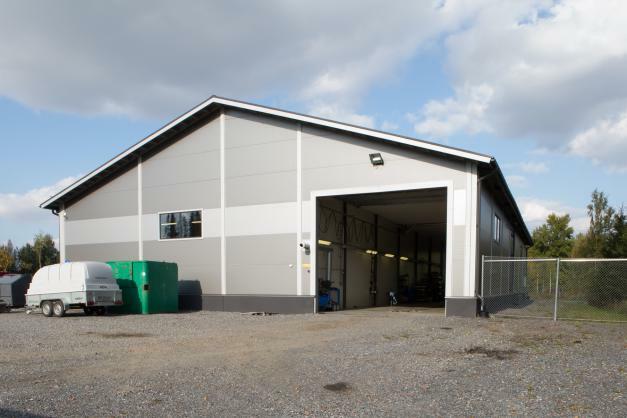 Levorannan Autoliike Oy’s premises in Sastamala were expanded with the addition of two buildings. 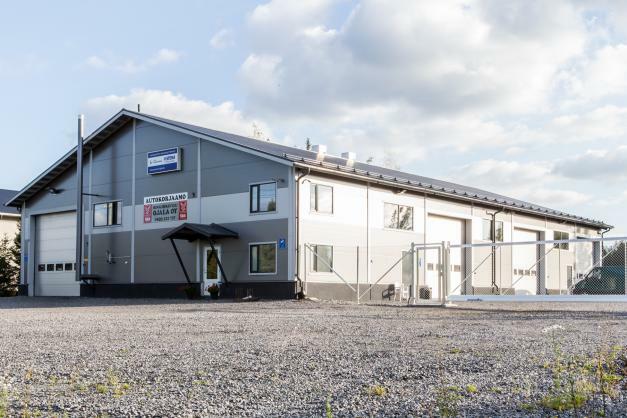 Konepaja Survonen delivered and installed the steel structure of the building, as well as self-supporting metal panels in spring 2016. 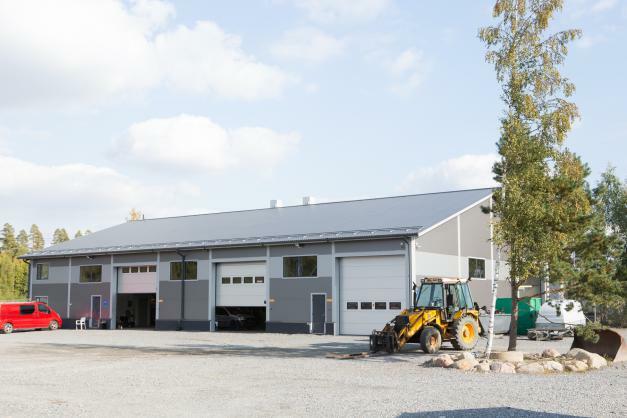 The sales-, maintenance and servicing hall for boats, located in Vuosaari, Helsinki, was completed in late summer 2016. Spanning 1,000 m2, the hall is equipped with geothermal heating and cooling, as well as a sea water sprinkler system, amongst other features. In 2015 the steel frame for a boat-shaped restaurant was installed in Yyteri, Pori. 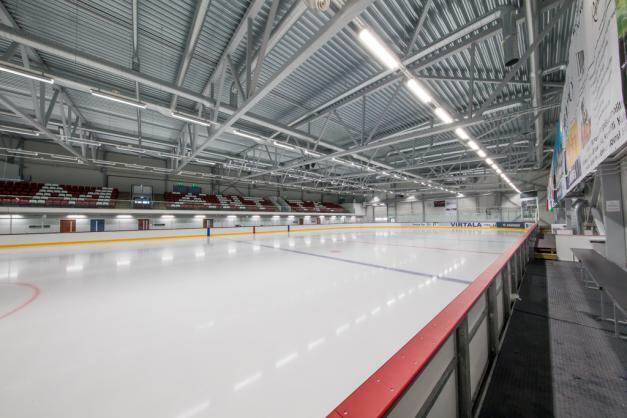 Work on the construction of a framework for an ice rink in Mänttä-Vilppula began at the end of 2014. The hall was finished in spring 2015. 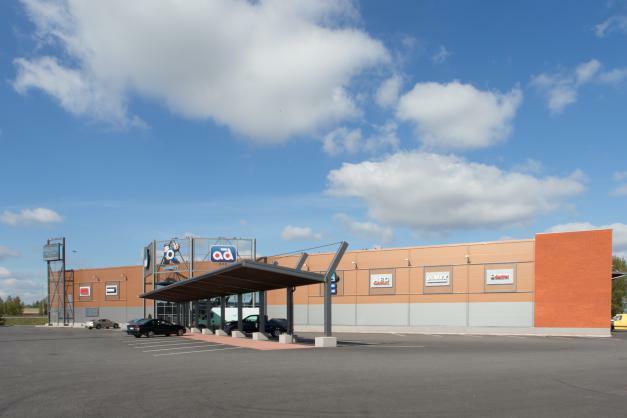 A real Huittinen landmark! 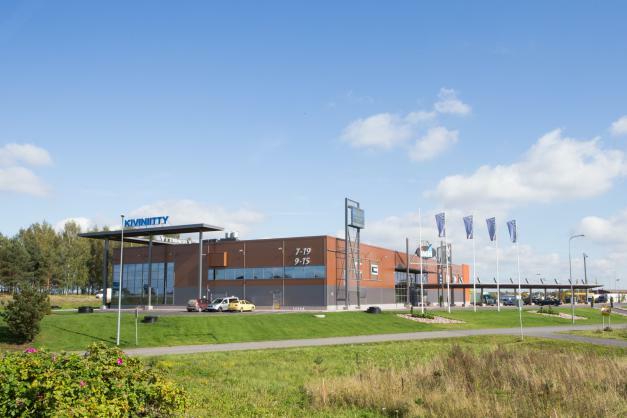 Located at an easily reachable intersection of main roads, this business centre was opened in 2013. 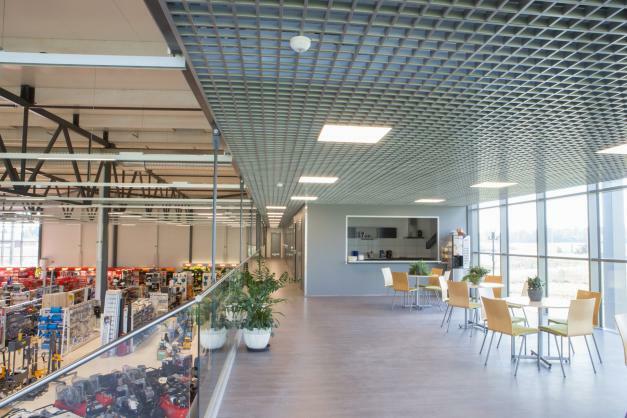 The centre has 3000 m² of usable floor space. 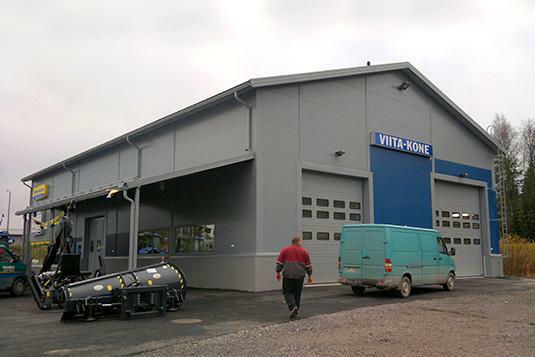 This repair shop, which services heavy-duty vehicles, was completed in 2012 in Jokilevo in Huittinen. 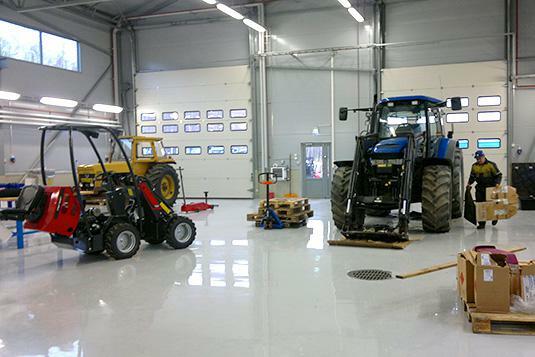 The shop has 600 m² of usable floor space. 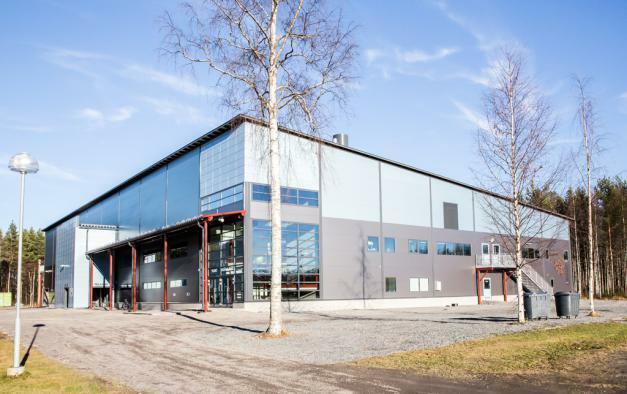 A 650 m² industrial building built in 2011 in Viitasaari.